In most of the places the Walhi crew visited, the fires appeared to have been extinguished, but the earth remained hot, smouldering underground. And this — more than the landscape destruction itself — was what concerned the group most. The dried and decaying peatland soil in this part of Borneo would almost certainly continue to burn for many more months, even years, releasing volumes of carbon dioxide into the atmosphere that far exceeded those from the rain-forest deforestation itself. It is easy to blame problems like this on multi-national companies, or an Act of Congress. In reality, the situation is much more complex. 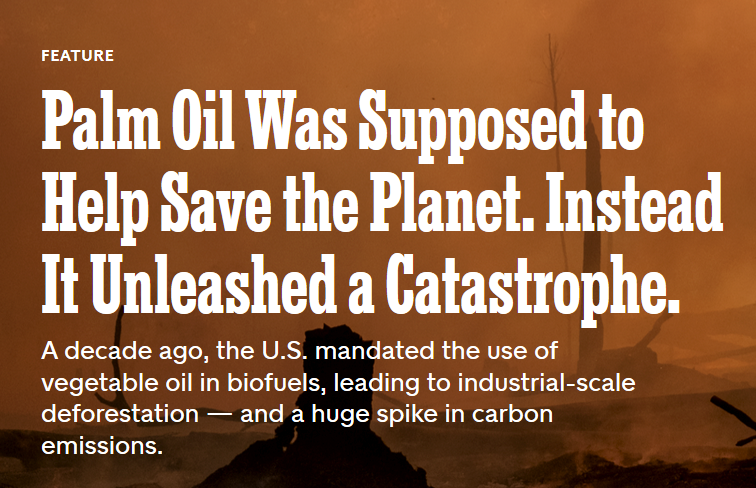 However, I suspect generations to come will look back in horror about what the world is doing now, supposedly in the name of saving the planet.